Victoria Bowman has graduated from Chelsea College of Art and Design with BA Honors degree in Textile Design specializing in stitch. Her approach to design is based on combining print, stitch, embellishment and manipulating techniques to create contemporary fabric and garment concepts. Her recent work with Emilio de la More has aloud her to learn fashion design, pattern cutting and other main design skills. She took part in the London Fashion Week in February 2013. 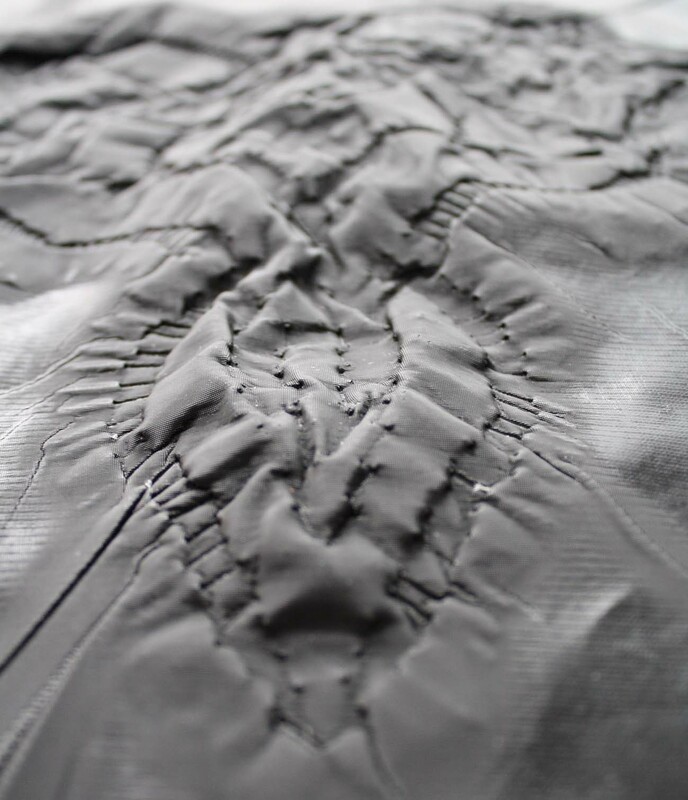 Victoria is proud to say that her work was recently published at StyleSight.com as a part of the research for main fabric trends A/W 2013. Victoria is going to exhibit her costumes at the ‘Chaos Control’ on the 11th of June, 7.00pm-11.30pm, at Cafe 1001, Brick Lane. This entry was posted in Artists and tagged chaos control, Chelsea College, Emilio de la More, StyleSight, Textile Design, Victoria Bowman. Bookmark the permalink.